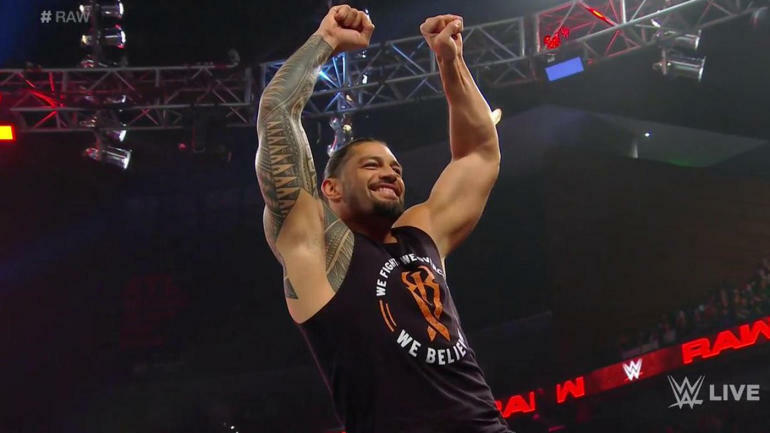 On Monday Night Raw on the 25th February 2019, Roman Reigns started the show by announcing his Leukemia update. In October 2018, Reigns announced to the WWE Universe that he was battling Leukemia for 11 years and it was unfortunately back. Roman Reigns announced that he is thankful for the prayers and blessings that were sent his way. He also announced that he is in remission and that The Big Dog Is Back! 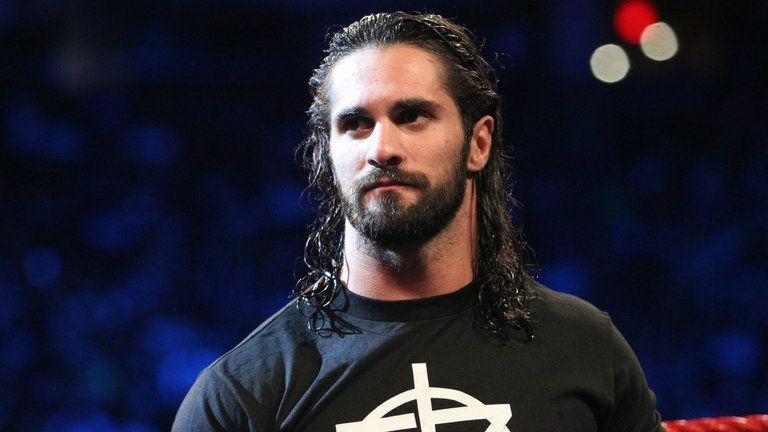 After leaving the ring, Seth Rollins came down, hugging him and welcoming him back. After their successful victories last week, Ricochet & Aleister Black team up to face their new competitors. WWE Raw Tag Team Champions The Revival. The Former WWE Raw Tag Team Champions Chad Gable & Bobby Roode were watching the match carefully backstage. But who won the match? Results: Aleister Black & Ricochet defeats WWE Raw Tag Team Champions The Revival. After facing each other for a while they are set to face each other again but instead, it will be Ruby Riott & Sarah Logan. In the middle of the match, Becky Lynch interrupted and went for Ronda Rousey. The ref would ring the bell, stopping the match. While attacking each other, they'd be separated and Becky Lynch would get arrested. Ronda Rousey would demand Mr McMahon to come down and make it official to face Becky Lynch at Wrestlemania but instead, Stephanie McMahon came down and kept telling Ronda that it can't happen. In the end, Ronda placed her WWE Raw Women's Championship on the ground and walked off. Jinder Mahal offered an open challenge to anyone who would be attending Ric Flair's birthday celebration. Someone answered the challenge and it was no other than Kurt Angle. Jinder Mahal has back up by The Singh Brothers who watch at ringside. 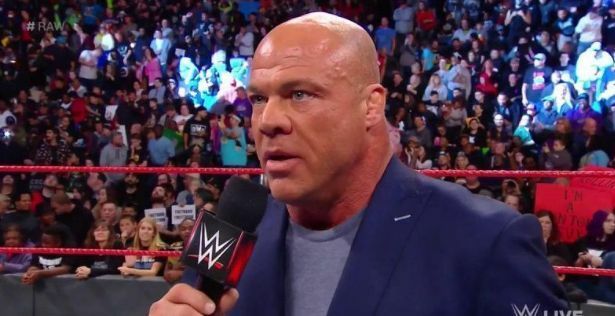 Results: Kurt Angle defeats Jinder Mahal. After being invited onto The Moment of Bliss, Alexa Bliss would ask Finn Balor questions then suddenly Lio Rush would interrupt them. Lio Rush would tell Finn Balor that Bobby Lashley deserves the WWE Intercontinental Championship. But instead Lio Rush makes it sound like he's challenging Finn Balor to a match for the WWE Intercontinental Championship. Finn Balor would then accept the match. But who will win the WWE Intercontinental Championship? Results: WWE Intercontinental Champion Finn Balor defeats Lio Rush. Before the match begins, Lio Rush walks backstage and Bobby Lashley has a go at Lio Rush for making a title match for himself instead of making the match for Bobby Lashley. Bobby Lashley would then ask Lio Rush if Bobby can trust Lio and Lio Rush tells Bobby that he can trust Lio. They'd both go out together as Lio watches at ringside. Braun Strowman would walk out and then suddenly Bobby Lashley would start attacking Braun Strowman. But it's not long until Braun Strowman starts to attack Bobby Lashley & Lio Rush. Before the match was announced Dean Ambrose interrupted Elias and hit him with the Dirty Deeds. Dean Ambrose would then challenge Drew McIntyre to a No Disqualification match. Drew McIntyre would then accept the challenge. Results: Drew McIntyre defeats Dean Ambrose. After the match, Baron Corbin, Bobby Lashley, and Elias would run down to the ring and would start attacking Dean Ambrose. Drew McIntyre would then join in but suddenly Seth Rollins comes out with a chair. And then Roman Reigns comes out and they both start attacking Baron, Bobby, Elias, and Drew McIntyre. Nia Jax & Tamina have made it clear that they want the WWE Women's Tag Team Championships. But WWE Women's Tag Team Champions Sasha Banks & Bayley don't think they deserve a title shot. So, Bayley & Nia Jax challenge each other. Results: WWE Women's Tag Team Champion Bayley defeats Nia Jax. 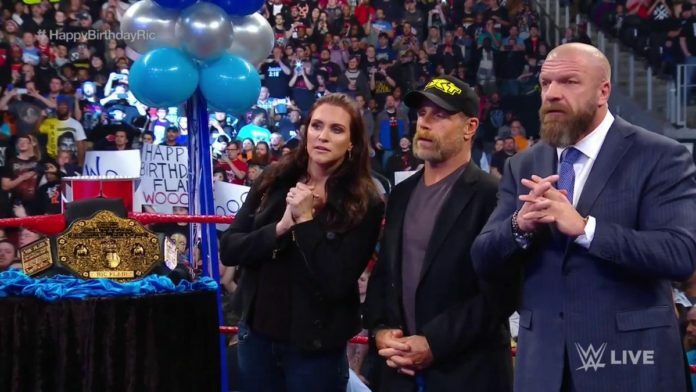 WWE Superstars gather round in the arena as they celebrate Ric Flair's 70th birthday. But it is soon ruined as Batista arrives and drags a cameraman to Ric Flair's locker room. The door opens again and Batista drags Ric Flair out of his locker room and calls out to Triple H.
Triple H would then run backstage and would save Ric Flair. Batista vs Triple H @ wrestlemania?